Mussoorie is a famous hill station of Uttarakhand state in India and a tourist paradise too.This hill station is located in the bases of the Garhwal Himalayan ranges, and also popular with the name of ‘Queen of the Hills’. 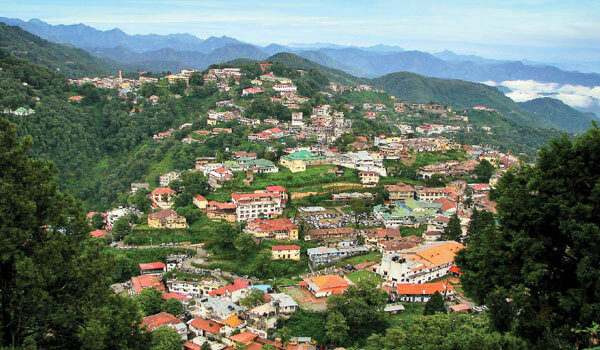 Mussoorie is known for its lush green valleys with majestic and speckled flora & fauna. 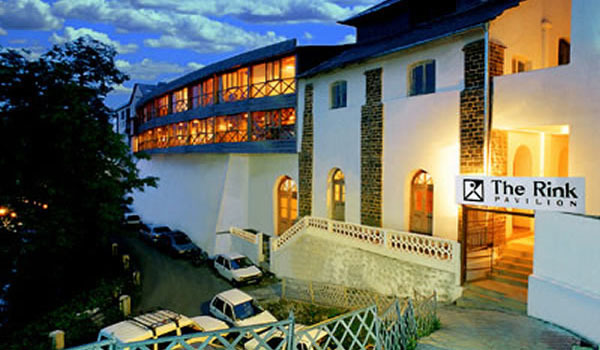 Popular for being an excellent honeymoon destination and a captivating hill resort too. In Mussoorie you can find a delightful view of high Himalayas which stands proudly with his milky white snow ranges to the northeast, with impressive views of the Doon Valley. 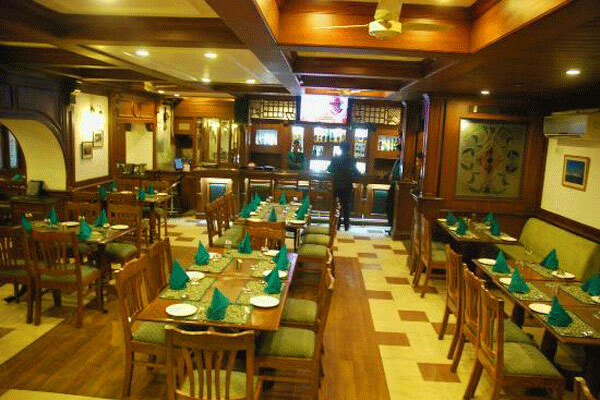 This town is no less than a dream world and people visit this place to discover the alluring natural beauty and spend some quality time with their loved ones in this hill resort.You cannot feel the beauty unless you see them in real. 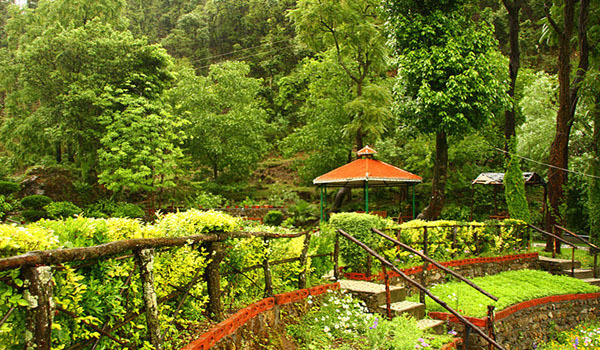 Mussoorie in one word is a traveler’s paradise and a honeymoon delight. You cannot move yourself here from the magnetic attractions of Kempty Falls, Lal Tibba, Happy Valley and Dhanaulti. These are some of the few names where you can find crowd of tourist of over the year because they love to discover the beauty of nature which has some spellbound scenes and captures every one‘s heart.. 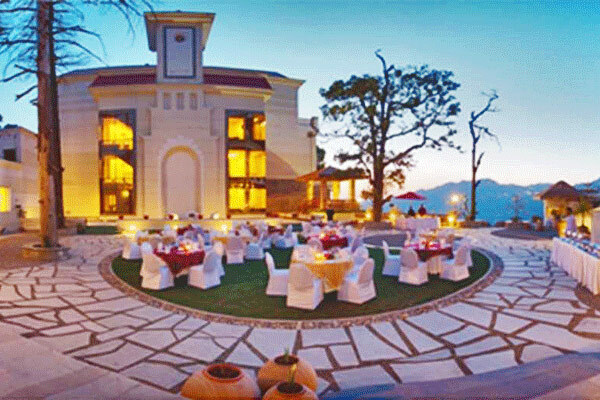 If you want to discover the beauty of Doon Valley along with the Mussoorie town then do visit the Naag Devta Temple which is dedicated to the Snake God and from here you can view the best vies of the hill resort. 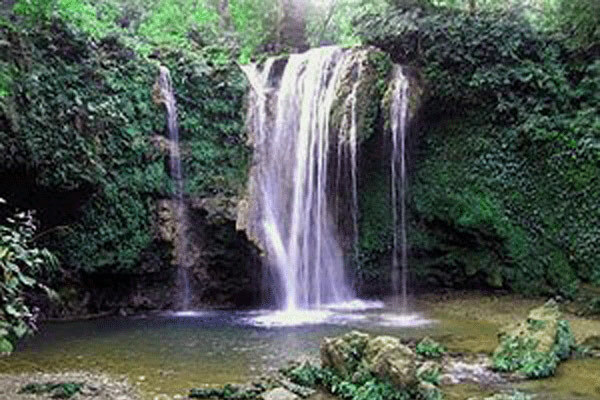 More to find the natural beauties you cannot ignore Jhari Pani Falls, Bhatta falls, Company Garden and the Jawahar Aquarium. These places are must visited with your family and loved ones because these are the ideal places for picnics and family outings. Do visit the municipal garden of Mussoorie as it is an artificial lake and you can go for paddle boating on this lake. Do not miss the visit of Gun Hill which is a great tourist destination in Mussoorie and people take help of trolleys or cable cars to view the hill station. This is a special attraction of Mussoorie and people visit this area specially to ride on the cable cars t view the exotic hill station which is picturesque and marvelous from above. You can visit the Van Chetna Kendra which is a place where you can see rare species of birds and this place is a hub for bird watchers. 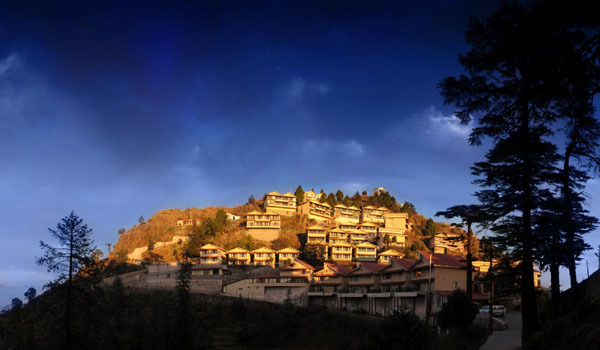 In Mussoorie you can definitely fill up your shopping bags with a wide range of stuffs from Uttarakhand. If you visit at the mall road shops you can find some very interesting stuffs like beautiful candle stands, antique British furniture, porcelain goods, gifts items and many other staple gifts from this state. Make sure to shop for some traditional north Indian wooden handicrafts from this place which are available in various shops of Mall road. You can buy some beautifully craved wooden sticks, magazine holders, hand crafted jewelry boxes, wooden bowls, wooden show pieces, toys and many more things. Help us to improve this article/list "Mussoorie". We would be glad if you can comment below and provide your valuable suggestions and feedback. If this page about Mussoorie have any wrong information/list or out of context content, then you can report us as well.